713-207-5618 2001 Builders can qualify for incentives by exceeding specific state energy codes by a certain percentage as well receiving a bonus incentive for ENERGY STAR certified homes. 214-222-4186 2002 Builders can obtain rebates by meeting ENERGY STAR Version 3.1 requirements or meeting a set of requirements for non-ENERGY STAR homes. Additional marketing and technical support is available. 800-368-3749 2003 Homebuilders can obtain rebates for qualifying new High-Performance and ENERGY STAR homes, based on kWh savings. Additional bonus incentives are available for achieving higher percentages of savings and ENERGY STAR certification. Additional support includes technical workshops and marketing and consumer outreach. 361-881-5490 2008 Builders can qualify for incentives by exceeding state energy codes. Higher incentive tiers can be achieved by meeting specific tier requirements. A bonus incentive is awarded to ENERGY STAR certified homes. Additional support includes technical workshops and marketing and consumer outreach. 210-224-7278 2008 CPS Energy provides incentives to builders who build homes that are 15% better than 2015 IECC. Build SA Green is a compliance path for this rebate. 956-514-1200 2009 Homebuilders can obtain rebates for qualifying new homes as ENERGY STAR. 800-592-1634 2011 El Paso Electric Company’s (EPEC) High Performance Homes and ENERGY STAR® certified new homes can provide a more comfortable and energy-efficient living environment while also helping to keep monthly energy costs down. EPEC is proud to sponsor the High Performance New Homes Program, which helps homebuilders to construct energy-efficient homes by providing training, guidance and financial incentives to help offset the cost of energy-efficient upgrades. If you’re in the market for a new home, or if you’re a homebuilder constructing new, single-family homes in the El Paso Electric New Mexico service territory, please visit our website at www.epesaver.com or call (575) 523-3533 for further information about EPEC's Energy Star New Homes Program. 2013 Texas Gas Service offers a $325 rebate for new construction homes that are ENERGY STAR Version 3 rated AND have 1) a natural gas furnace of 92% AFUE or greater, 2) a natural gas water heater with an 70% Energy Factor or greater 3) a gas dryer stub in the laundry room and 4) an additional gas appliance. We do offer new construction rebates on the actual appliances as well. 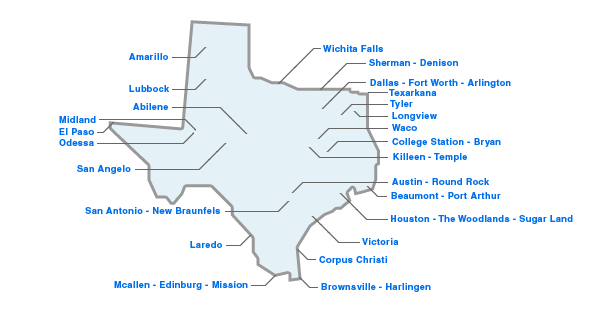 New residential construction must be inside the city limits of Austin, Sunset Valley, Kyle, West Lake Hills, Rollingwood, Cedar Park, Bee Cave or Lakeway to qualify with an active Texas Gas Service meter. E and E Air Conditioning & Ref.